Solve your baby s weight problems with some fruit and flowers! A common concern among new parents is regarding the weight of their baby specifically about their babies being underweight. Babies are expected to put on weight rapidly, since this is the age when they will experience the most growth in their entire life. 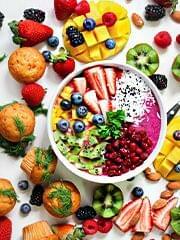 However, a baby who is underweight can lag behind, which is when we need to look for food options that are both calorie dense as well as healthy. 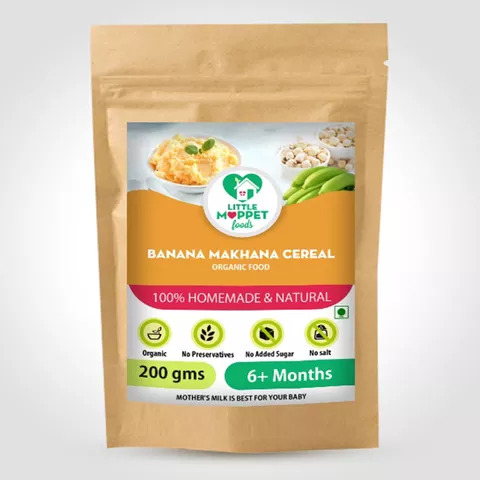 Trying to find foods that are high in both calories and nutrients can be hard, but we have the perfect solution Little Moppet Food s Banana Makhana Cereal! This super combo includes lotus seeds or makhana which contain 350 calories per 100 gm, along with the energy dense raw Kerala Bananas. 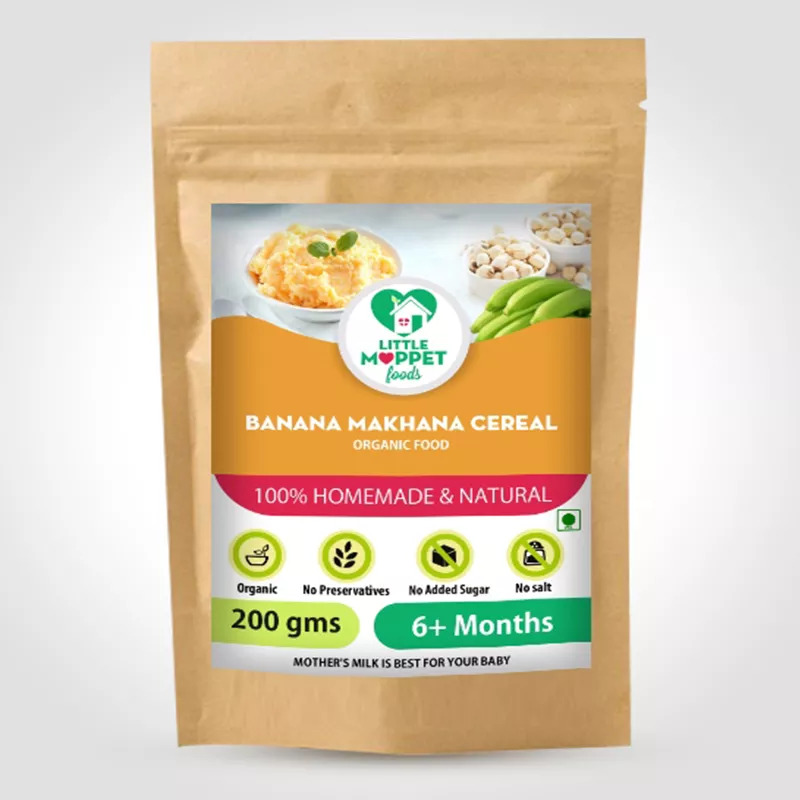 Coming to nutrition, this cereal has the protein, magnesium, potassium and phosphorous from makhana and the dietary fiber and Vitamin C from Kerala bananas. All in all, this is the best dish to gain weight and nutrition in one go! If you aren t familiar with lotus seeds and are not sure about how to prepare them, don t worry! 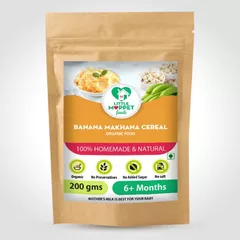 Our Banana Makhana Cereal has everything ready for you to use, and all it takes is about 5 minutes of prep time. So feed your baby a bowl of this yummy and calorie rich cereal, and watch her grow into a healthy, bouncy child! 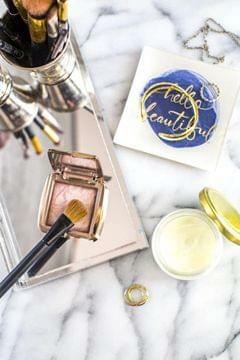 Add 2 tbsp of Banana Makhana Cereal powder to 100 ml of water and mix without lumps. Cook the mixture on a medium flame for 3-5 minutes, till the porridge thickens. Serve lukewarm.